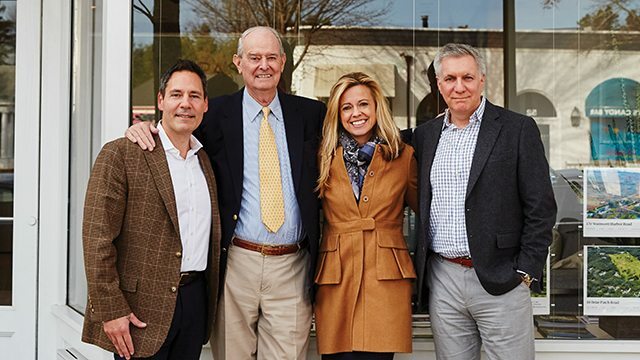 Joseph De Sane, John Keeshan, Nancy Keeshan and John Gicking in front of the Compass East Hampton office. Compass has just acquired Montauk’s longest family-owned and operated independent real estate firm, Keeshan Real Estate. Founded in 1977, Keeshan was helmed by father and daughter team, John and Nancy Keeshan. The company is so successful that it has been approached by many firms over the years but the timing was never right. Southampton, Bridgehampton, East Hampton, and Sag Harbor. 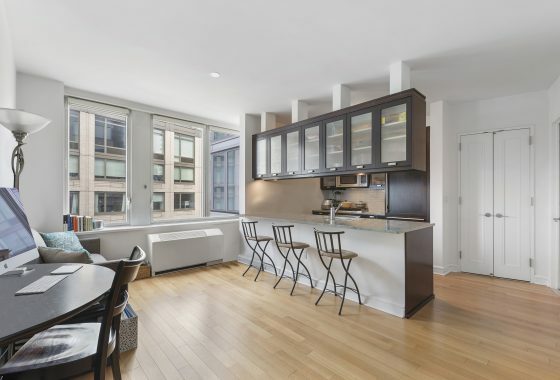 The company is lucky that it’s new division—at 37 Carl Fisher Plaza–is in a high traffic section and located in the heart of downtown Montauk for good visibility. It is perhaps not a stretch that Compass acquired Keeshan because the latter is known for its integrity and strong ties with the community. It is also perhaps not a stretch that Keeshan finally allowed itself to be bought because of Compass’ leadership over the years, and the amount of sales they make each year. The foremost boutique firm may now be able to combine its clients and give them more of a personal touch to clients. John and his daughter Nancy will stay on as Compass’s founding Montauk agents, bringing the number of Compass agents on the East End up to 44.